S7 Ep1 "Who Shot Mr. Burns? part 2"
S6 Ep25 "Who Shot Mr. Burns Part 1"
S6 Ep24 "Lemon of Troy"
S6 Ep23 "The Springfield Connection"
S6 Ep21 "The PTA Disbands"
S6 Ep17 "Homer vs. Patty and Selma"
S6 Ep13 "And Maggie Makes Three"
S6 Ep11 "Fear of Flying"
S6 Ep10 "Grandpa vs. 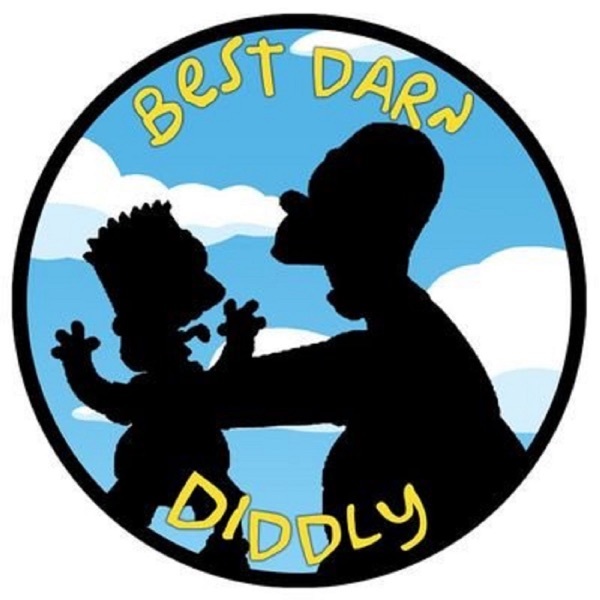 Sexual Inadequacy"
S6 Ep8 "Lisa On Ice"
S6 Ep5 "Sideshow Bob Roberts"
Best Darn Diddly Season 5 Finale Spectacular! S5 Ep22 "Secrets of a Successful Marriage"
S5 Ep21 "Lady Bouvier's Lover"
S5 Ep20 "The Boy Who Knew Too Much"
S5 Ep17 "Bart Gets an Elephant"
S5 Ep16 "Homer Loves Flanders"
S5 Ep15 "Deep Space Homer"
S5 Ep13 "Homer and Apu"
S5 Ep12 "Bart Gets Famous"
S5 Ep9 "The Last Temptation of Homer"
S5 Ep8 "Boy Scoutz 'n the Hood"
S5 Ep7 "Bart's Inner Child"
S5 Ep6 "Marge on the Lam"
S5 Ep3 "Homer Goes to College"
S5 Ep1 "Homer's Barbershop Quartet"
S4 Ep22 "Krusty Gets Kancelled"
S4 Ep21 "Marge in Chains"
S4 Ep17 "Last Exit to Springfield"
S4 Ep15 "I Love Lisa"
S4 Ep14 "Brother From the Same Planet"
S4 Ep12 "Marge vs. the Monorail"